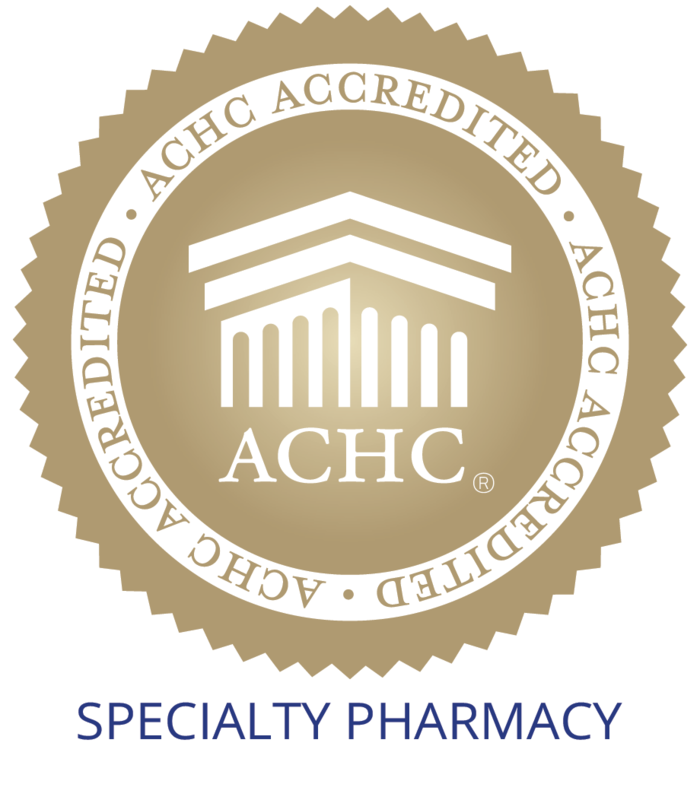 Bank’s Apothecary is a URAC accredited specialty pharmacy. URAC, the gold seal of specialty pharmacy, picks its best and brightest to be sealed with its insignia. We have the distinguished claim to be part of the group of pharmacies that are let into this rigorous URAC accreditation network. This means you are working with a pharmacy that has been thoroughly tested to meet the highest standards in patient care and outcomes. Bank’s Apothecary has now been highlighted by URAC as a pharmacy that has gone above and beyond their already high expectations. We have been recognized by URAC as a top performing pharmacy within its existing qualified network of pharmacies. Banks Apothecary is glad to see our patient-focused clinical work paying off and the industry is starting to notice. As always, our primary goal is to put the health of patients above all else. Overall, URAC-accredited Specialty Pharmacy organizations were able to meet the high standards required for accreditation. Measure MP2012-08 (Turnaround Time for Prescriptions), a three-part measure that assesses the speed in which an organization fills prescriptions, shows a reduction in the aggregate rate for Part A and a reduction in the mean for all three parts of this measure when compared to the 2017 reporting year. Similar trends were noted with other mandatory measures. One organization, Banks Apothecary (Trevose, Pa.), showed its commitment to quality by going above and beyond URAC’s measurement requirements. Banks Apothecary wanted to showcase their commitment to a high level of quality as well as to ensure their readiness to participate in URAC’s measurement process. They contracted with an approved data validator early in the process and reported measures during their first year of accreditation. We applaud Banks Apothecary for their efforts and wish them continued success in their quality improvement efforts. We will never stop striving for the best healthcare of each individual patient we work with. Like we always say, your health is our priority. Bank’s Apothecary sincerely thanks URAC for recognizing us for the distinguished honor of being their top rated and recommended URAC Specialty pharmacy. We will continue to live up to the ideals set forth by your organization and never stop trying for the best. We also thank our patients and prescribers for trusting us with your healthcare.